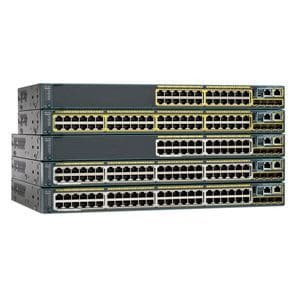 The Cisco 3750x-24T-L Catalyst model is a 24 port, layer 3 switch, designed for the business environment. 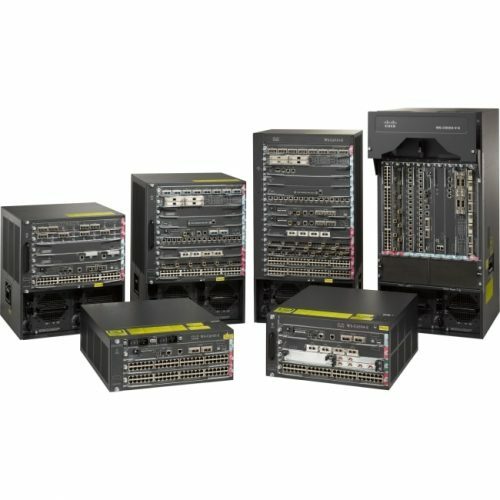 This series switch supports dual redundant power supplies and Cisco StackPower technologies. 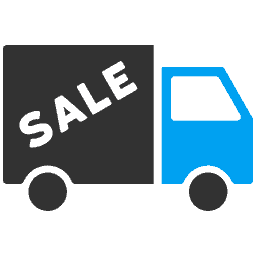 These features make it a sustainable choice for an ever-changing IT infrastructure. The StackPower of the 3750 model allows routers, printers, and computers to share power supplies for Ethernet. Even still, this model is able to maintain efficiency while sharing power to other devices. The 24 ports on this WS-C3750X-24T-L series switch are enabled for SFP. The SFP interfaces enable networked devices to transfer information. 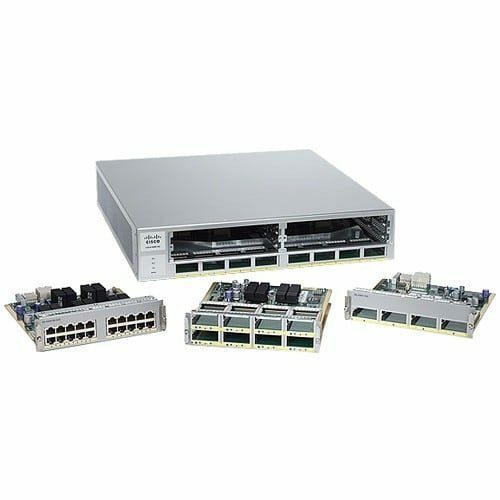 These modules can be used for any of your computers, routers, hubs, printers, or VoIP system. The C3750 series is also featured with security. The SFP modules support firewall which can help to safeguard data and communications. 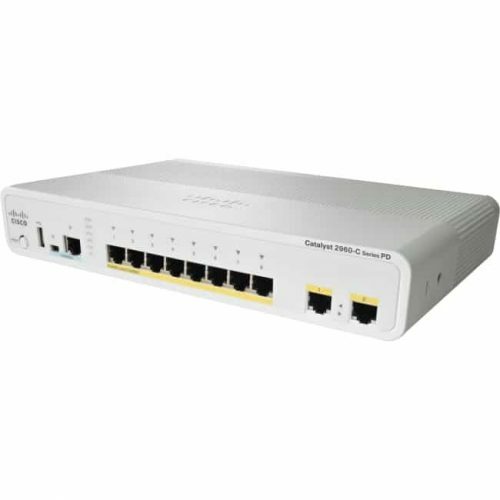 The Cisco Catalyst 3750X-24T-L Ethernet Switch is an enterprise-class lines of stackable and standalone switch, respectively. 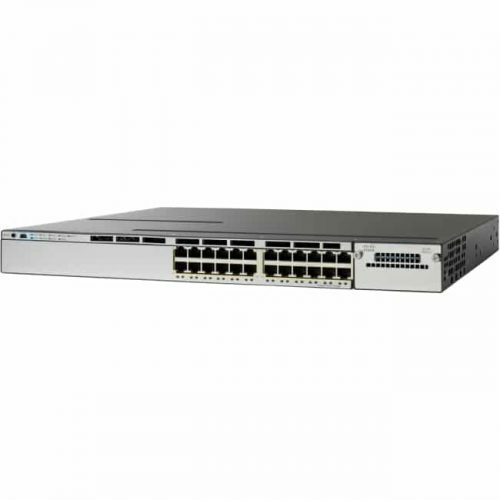 This switch provides high availability, scalability, security, energy efficiency, and ease of operation with innovative features such as Cisco StackPower, IEEE 802.3at Power over Ethernet Plus (PoE+) configurations, optional network modules, redundant power supplies, and Media Access Control Security (MACsec) features.